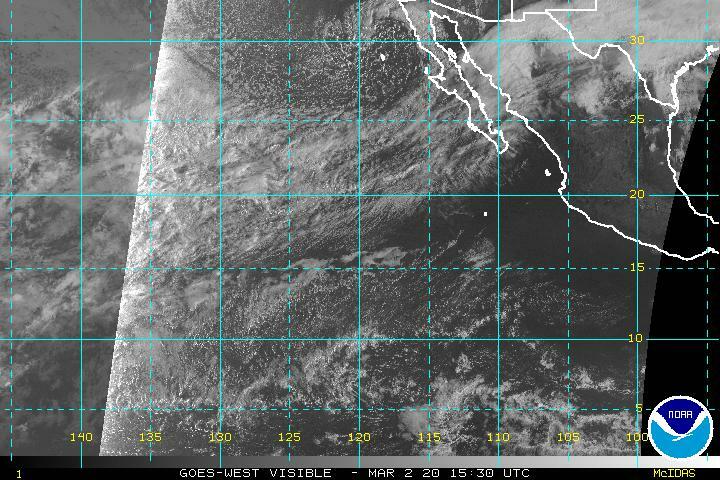 Make this page your one-stop source for tropical storm and hurricane information for the Eastern and Central Pacific. 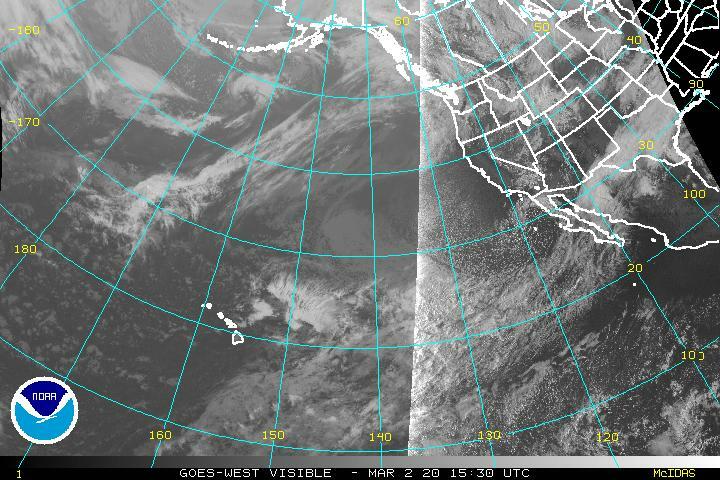 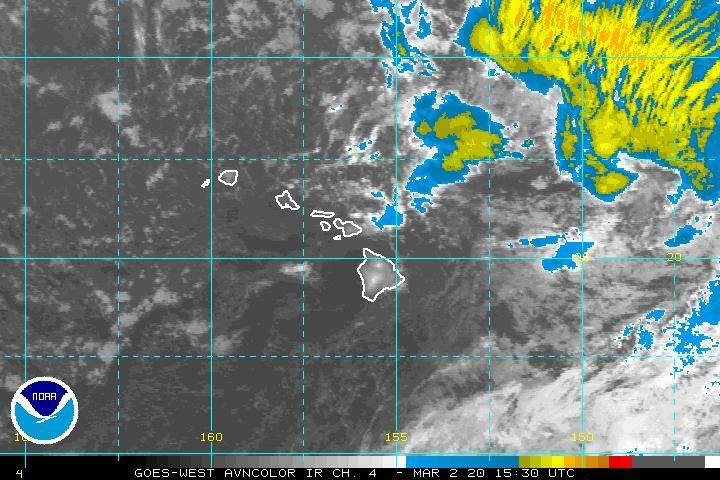 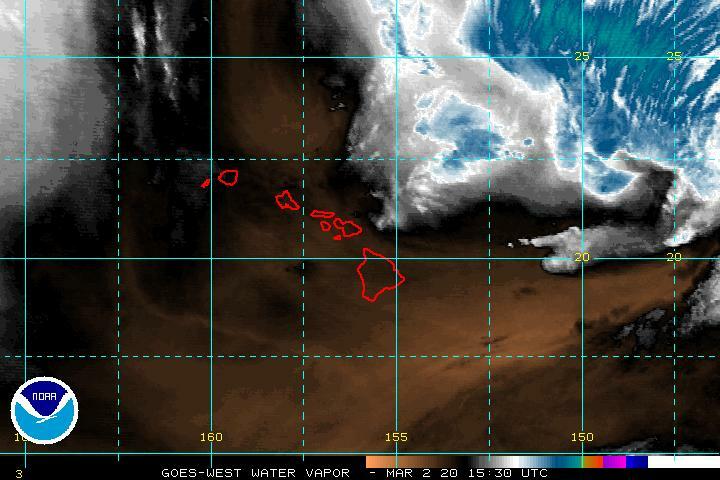 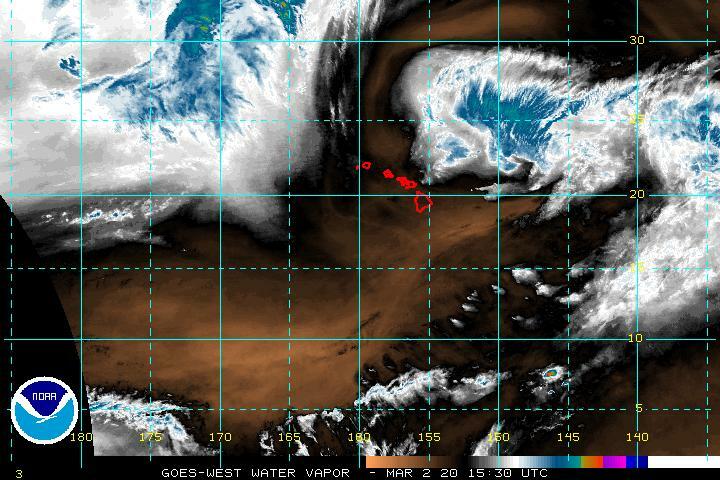 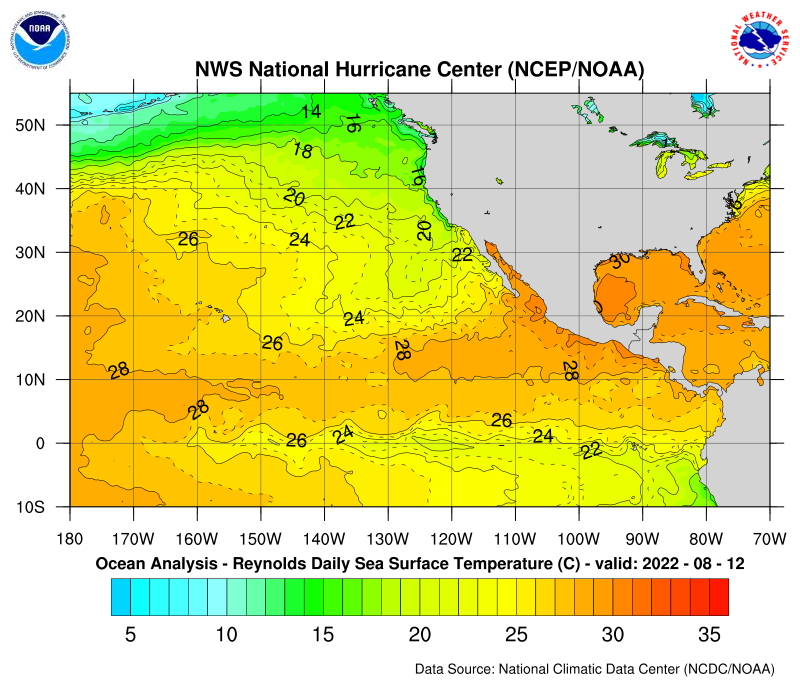 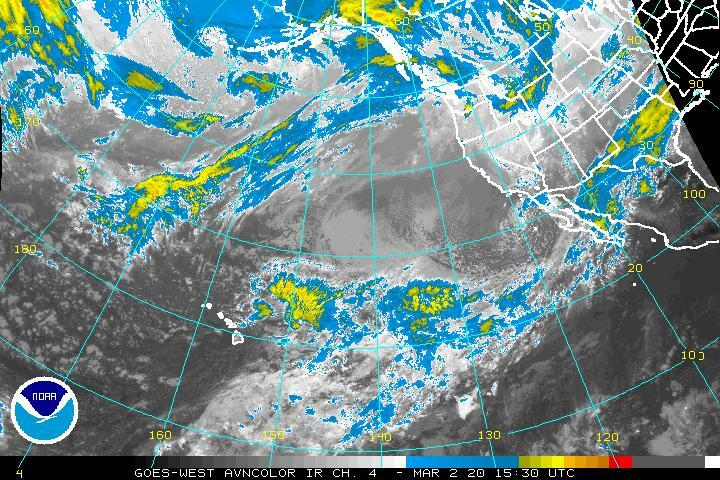 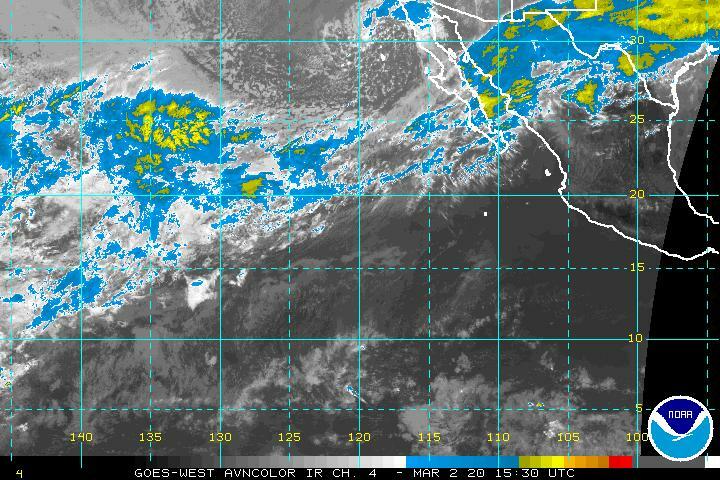 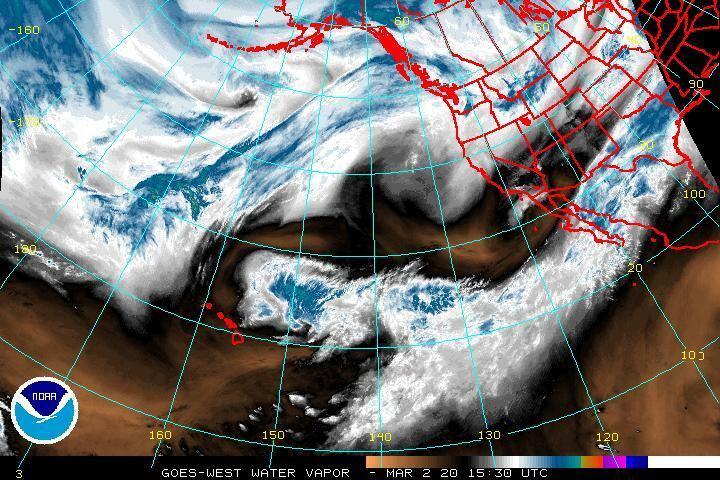 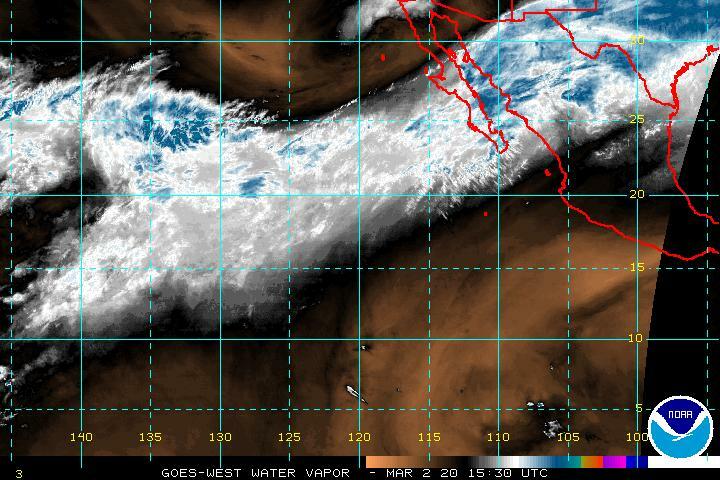 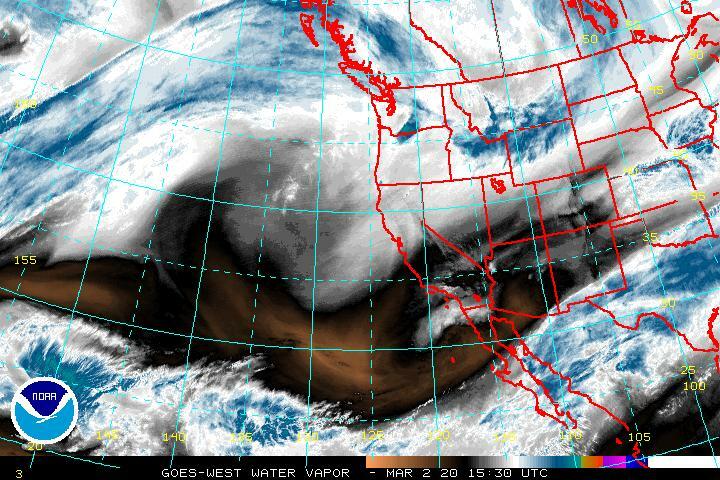 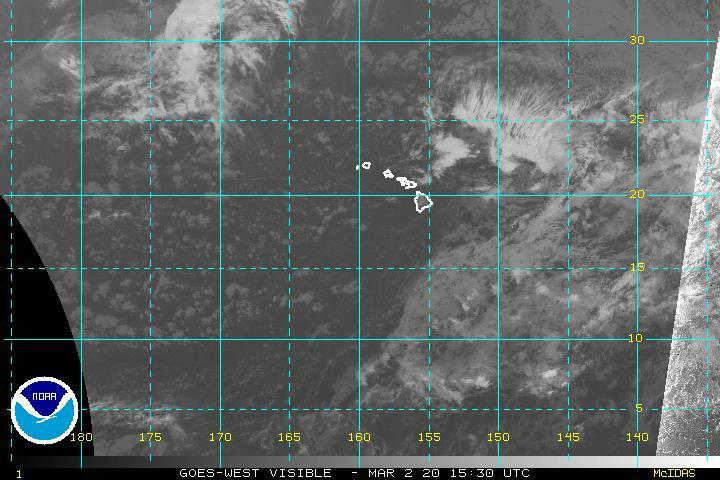 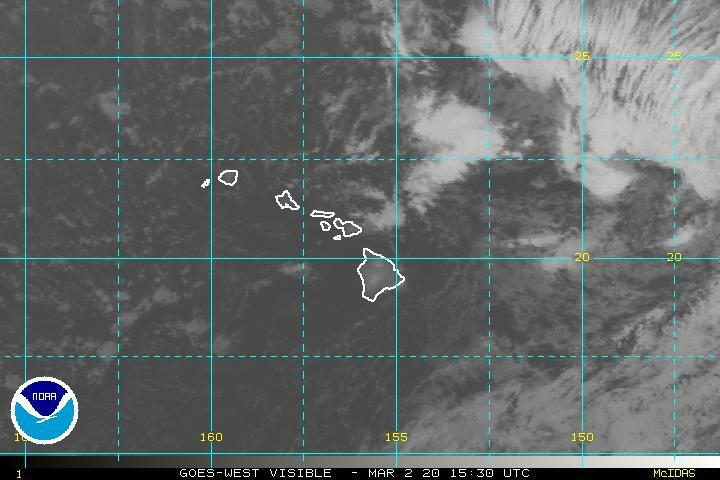 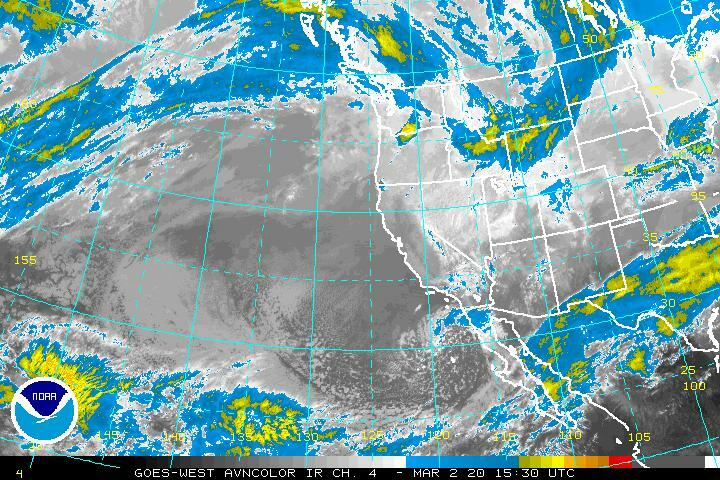 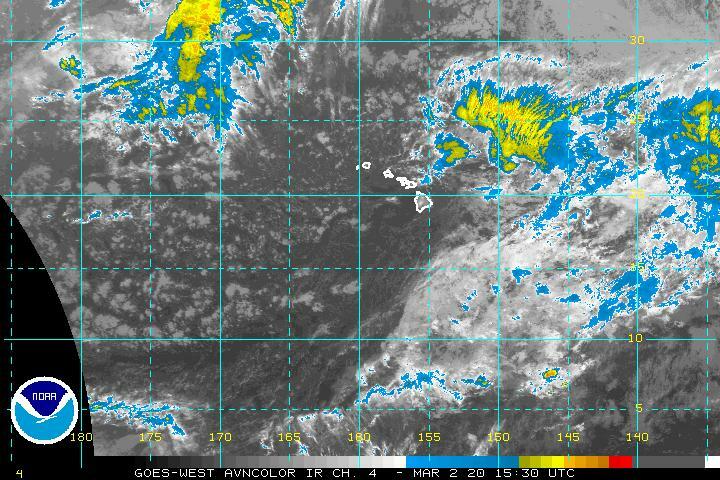 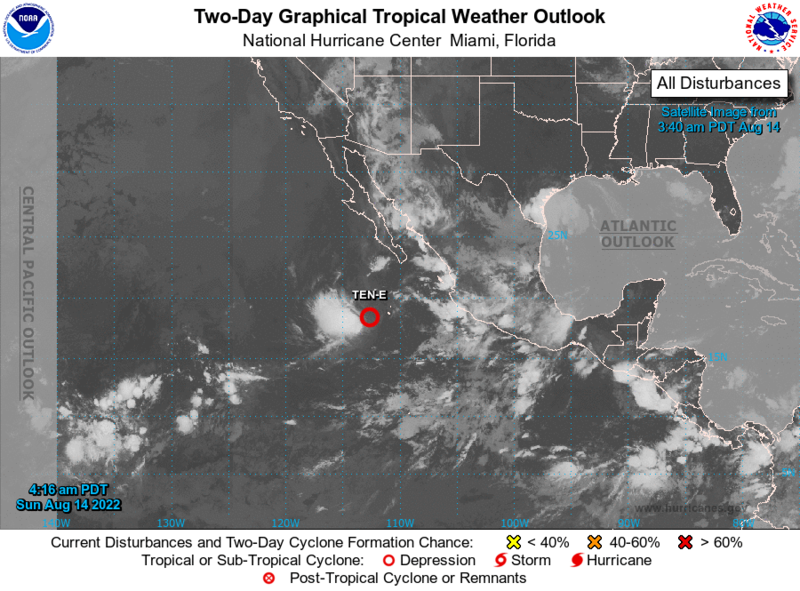 Look below for a wealth of tropical weather information for the Eastern and Central Pacific. 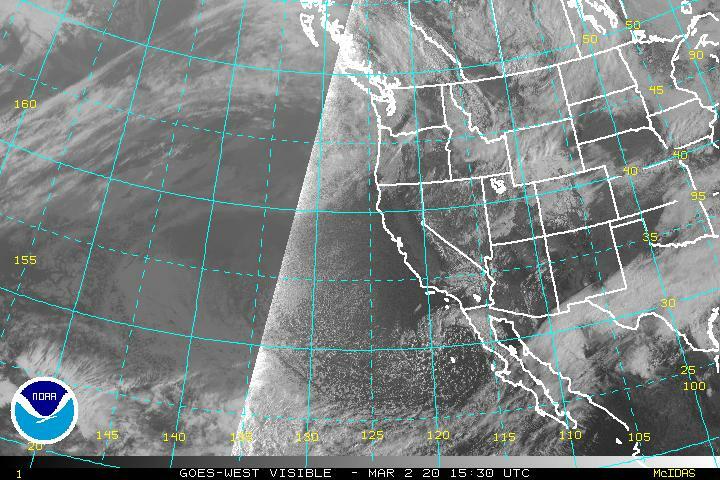 All images, forecasts, and documents are courtesy of their respective publishers.